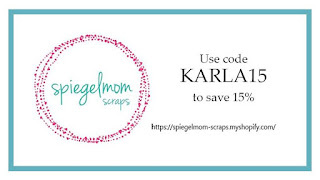 Karla Yungwirth Designs: SpiegelMom Scraps - Scraplifting Kelly Barron! Hi friends! 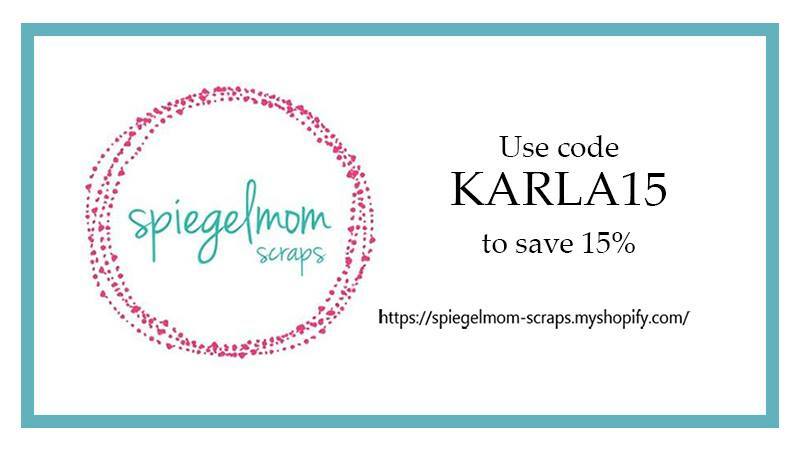 I'm over at the SpiegelMom Scraps blog today sharing a layout that I scraplifted from the sweet, talented Kelly Barron! She's been Guest Designing on the SMS blog all month, and this is the week we all get to use the inspirational pages she's created for our own projects. I've been really trying to do more of Erica's baby pics, and when I came across these cute ones I knew they'd be perfect!